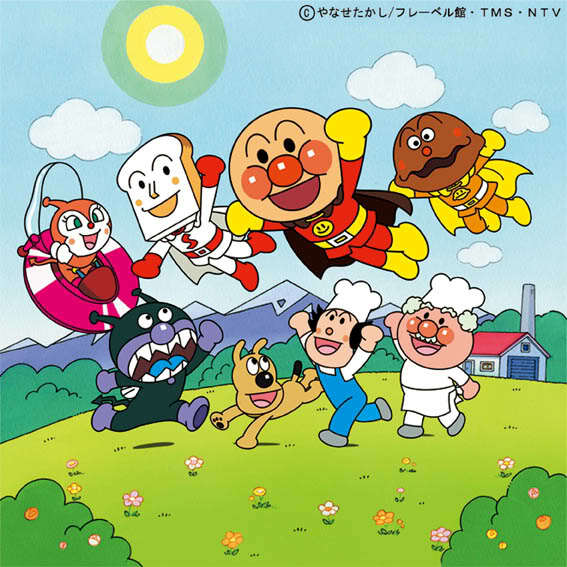 When my kids were young, they used to love a popular Japanese cartoon called 「それいけ！アンパンマン」 (“Go! 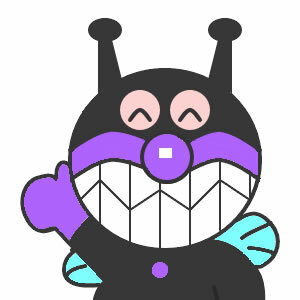 Anpanman“). 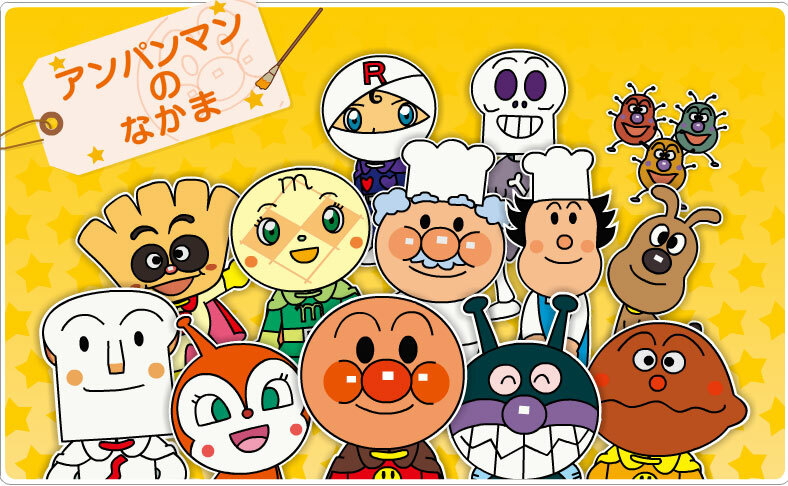 This cartoon is in the Guinness Book of World Records for having the most characters. A new one is constantly being introduced by the 90-year old artist! I wrote a post about the world record. Click here to read it. 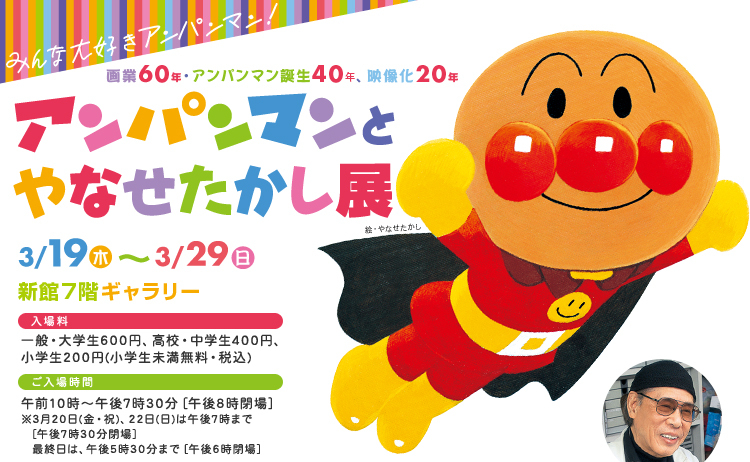 Anpanman‘s artist, Yanase Takashi, grew up in the city of Kochi, Japan. 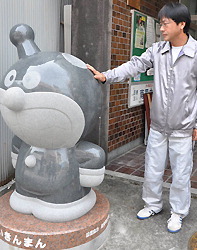 Last month, the city decided to honor Mr. Yanase and the characters he created that have become a part of Japanese culture by renaming a street “Yanase Takashi Road” and placing large, stone statues on the street of the cartoon’s six main characters. Well, late last Sunday, someone destroyed the statue of the cartoon’s main “villain”, 「バイキンマン」 (“Baikinman“). Baikinman has two antennae on his head. But some cut off one of the statue’s antennae. In Japan, vandalism isn’t very common.